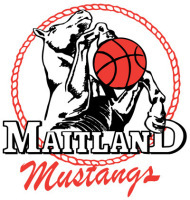 Maitland Mustangs invites any players aged 8-11 (DOB 2008-2011) to participate in our Mustangs Stable U/12s Development Program at the 2019 BNSW Country Tournament. - Weekly practice session alongside our U/12s Mustangs Representative teams. 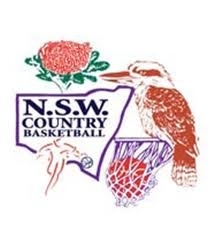 - Entry in the BNSW Country Basketball Tournament (Long weekend – June 8th – 10th June), held at the following venues. 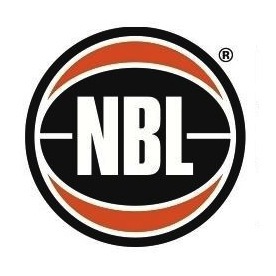 The focus of the program is on fun and development, and is an exciting opportunity to play against other children of similar skill and experience from across Country NSW. The cost of the program is $100 (includes all practice sessions plus tournament nomination). Players will also be required to purchase a pair of Mustangs shorts for playing uniform - $35. Other optional uniform items will also be available to purchase.